The purpose of this committee is to provide an opportunity for registrars to meet for at least one day-long workshop in the Spring or early summer regarding topics that are timely and will improve the skills of those in the profession. This committee will also provide assistance to the LAC in coming up with program sessions of interest to registrars for the Fall Conference. 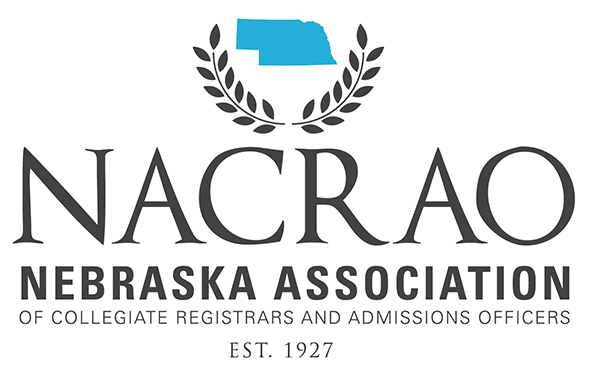 The Recognition committee is responsible for soliciting nominations for and evaluating candidates for the various NACRAO awards. Any individuals or organizations which meet the standards are recommended to the NACRAO Board of Directors for approval. Those approved NACRAO awards are presented annually at the Fall Conference. Current NACRAO awards and the criteria to be considered are here.